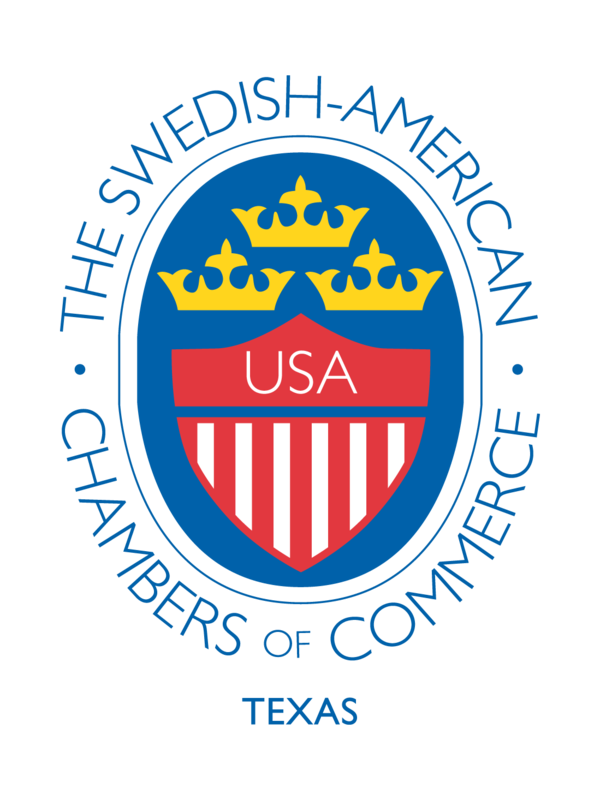 A lot of things are happening in SACC-Texas this year; we are celebrating 30 years as a Chamber, we have a new President, we are increasing our focus on communication to members as well as between members to enhance our network, and SACC-Texas is doing more for Swedish business in Texas than ever before! As a result of our new focus on communication you will receive a quarterly newsletter with information about what is happening in the Chamber, upcoming events, interviews with members and exciting companies as well as other interesting business topics. New this year is also that we have Facebook pages for Houston, Dallas and Austin, respectively. On Facebook, you can keep up to date with our three Chambers. You will find invitations to events, links to interesting reading, happenings related to Sweden and Texas, reports from events, and many other things. We are also continuing to build both our SACC-Texas LinkedIn group and our SACC-Texas company profile. In our SACC-Texas LinkedIn group, you can meet other members to discuss business related topics, post job advertisements, your CV, etc. As a SACC-member you will have exclusive access to the SACC-Texas group as of August 1, 2013. 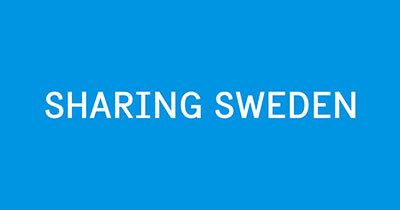 Finally, we are actively tweeting from our SACC-Texas Twitter page where you can read and comment on postings relating to Sweden, Texas and business in general. In addition to these changes, we are about to start a complete reconstruction of our website. The reconstruction will make the page easier to use and more esthetically appealing. While waiting for the new page to be finalized we have given our existing webpage a face-lift. We encourage you to visit and connect with us and your fellow SACC-Texas members on our sites and pages! We look forward to seeing you there soon!